avast! Script Blocking filter library for Avast Antivirus is a full-featured antivirus and anti-spyware scanning and removal product. 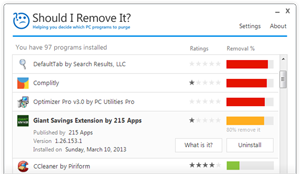 Avast offers a web-reputation browser extension as well as virtualization technology. Accurate threat updates via avast updates are delivered automatically using PUSH update technology in Avast! Antivirus. Avast! 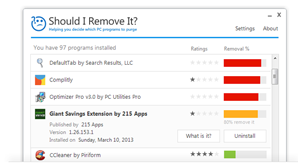 Free Antivirus is a full-featured antivirus and anti-spyware scanning and removal product that offers a web-reputation browser extension as well as virtualization technology. Accurate threat updates via Avast updates are delivered automatically using PUSH update technology. United States installs about 27.14% of avast! Antivirus.